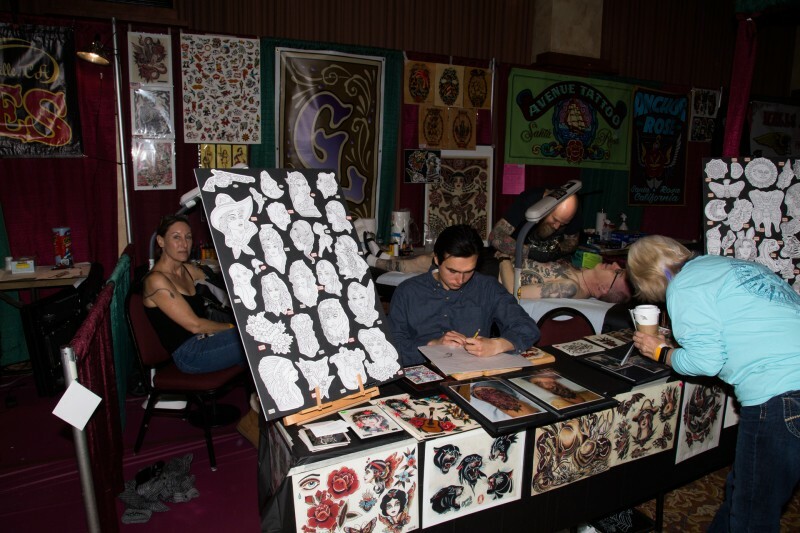 Izzy’s 26th Annual Tattoo’s and Blues convention at the Flamingo Hotel in Santa Rosa brought together tattoo artists and enthusiasts from across the country and all over the Bay Area. 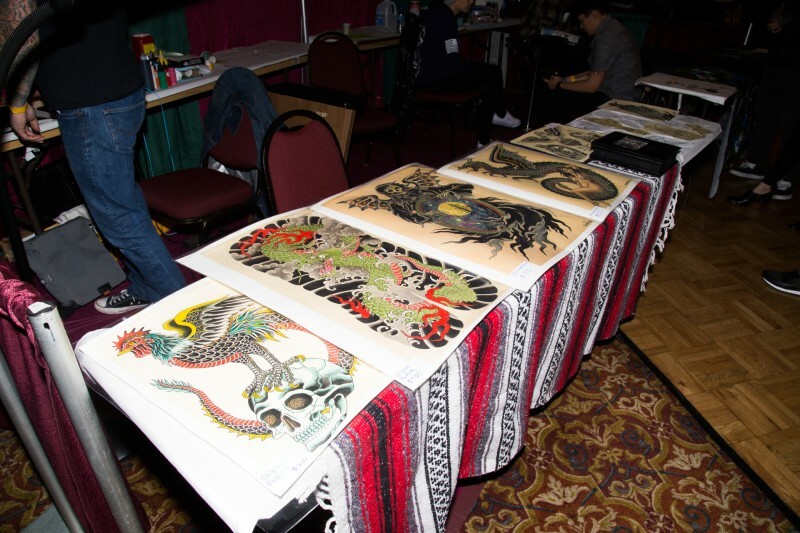 The event featured live tattooing, music, beer and different tattoo contests over the course of three days. 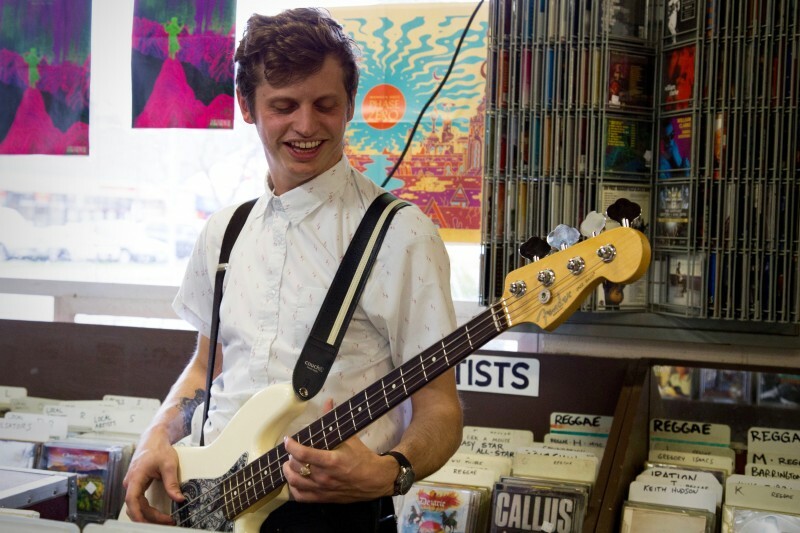 We snapped a few photos for you to relive the tattoo fest. 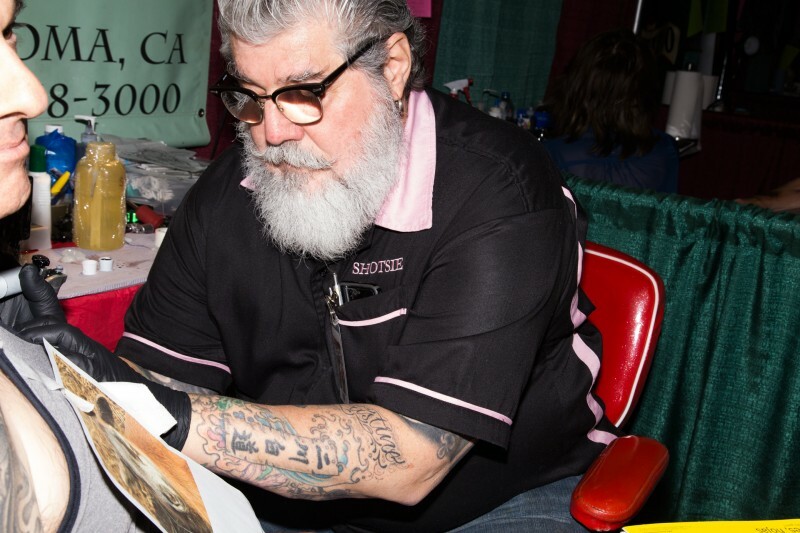 Elle Steranko gets a tattoo at the Tattoos & Blues Festival at the Flamingo Hotel in Santa Rosa. Tattoos & Blues Festival at the Flamingo Hotel in Santa Rosa. 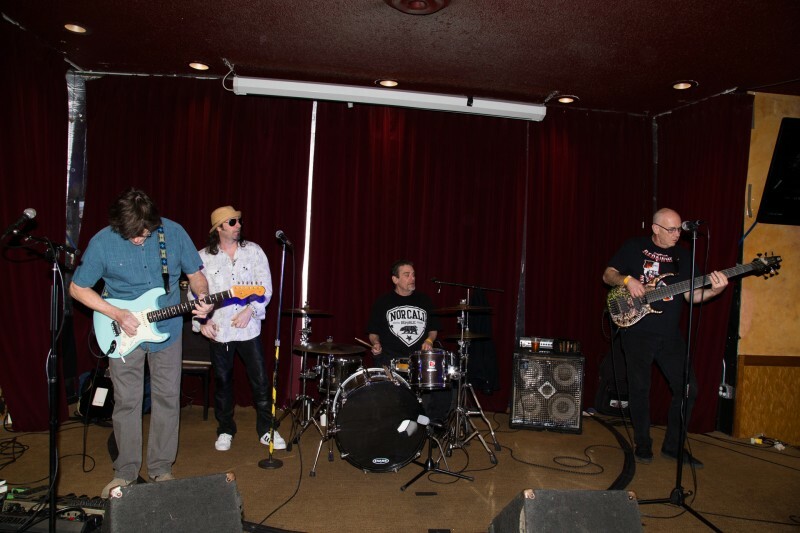 Fire and Wheels band perform at the Tattoos & Blues Festival at the Flamingo Hotel in Santa Rosa. 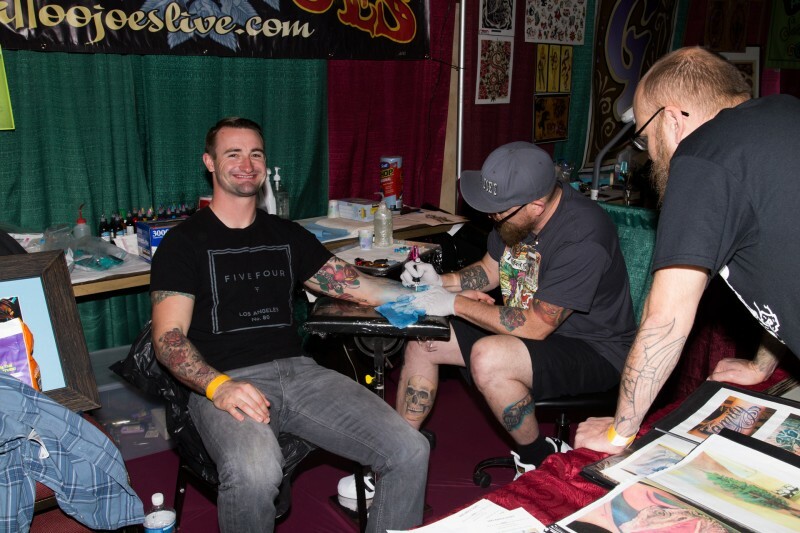 Jake St. George gets a tattoo at the Tattoo & Blues Festival at the Flamingo Hotel in Santa Rosa. 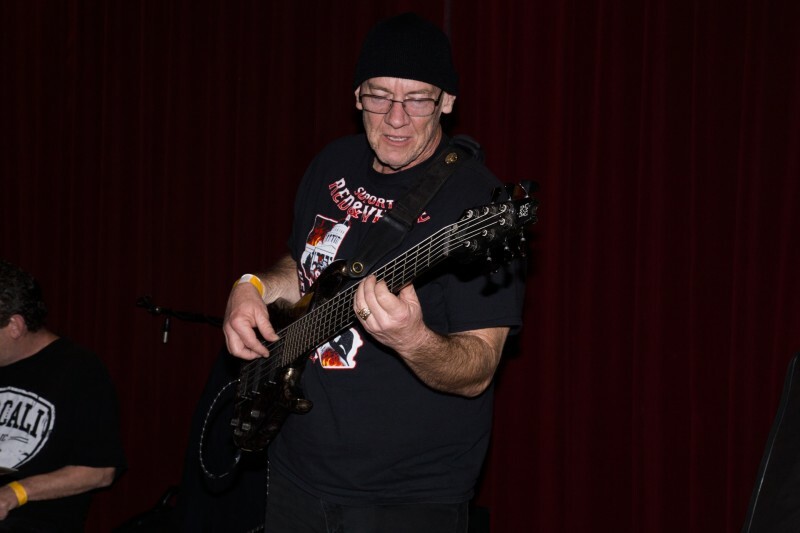 Tattoo & Blues Festival at the Flamingo Hotel in Santa Rosa. 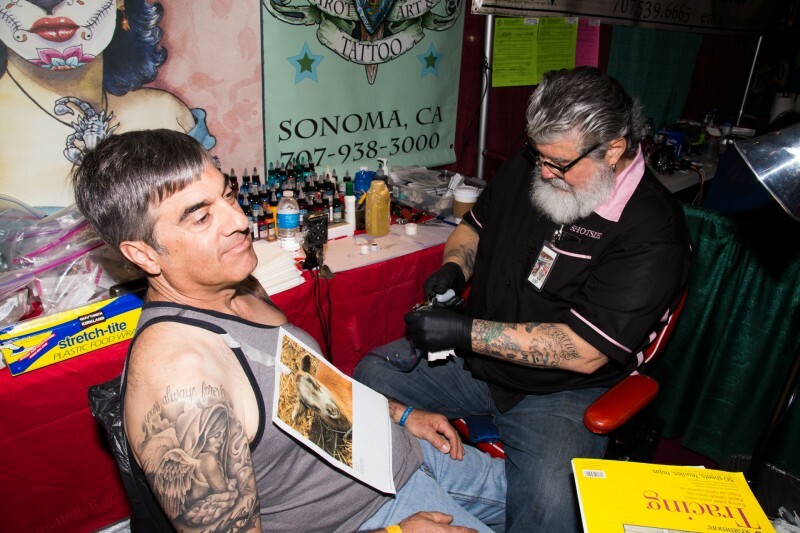 John Balisteri gets lamb tattoo at the Tattoo & Blues Festival at the Flamingo Hotel in Santa Rosa. 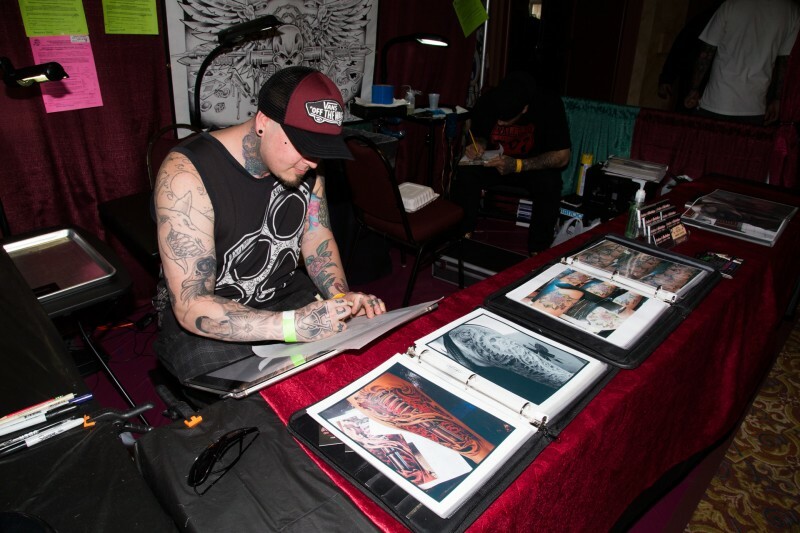 Tattoo artist Shotsie Gorman at the Tattoo & Blues Festival at the Flamingo Hotel in Santa Rosa. 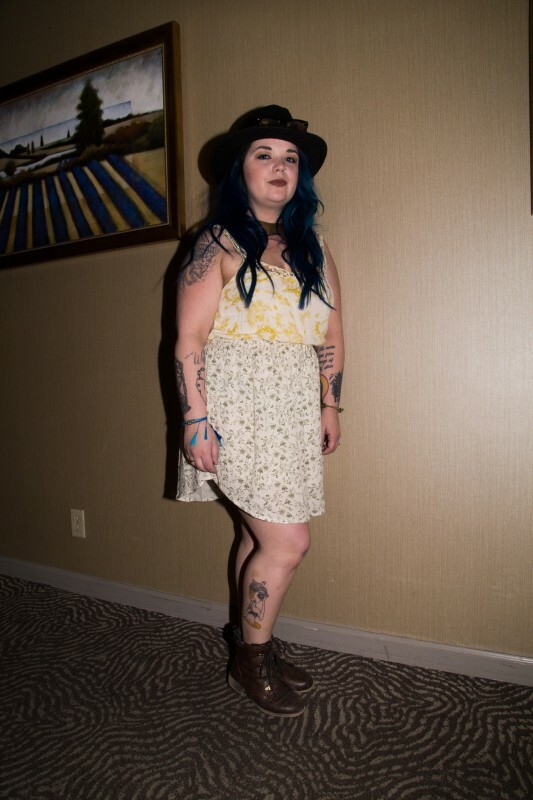 Summer Sinnette shows her favorite leg tattoo at the Tattoo & Blues Festival at the Flamingo Hotel in Santa Rosa.